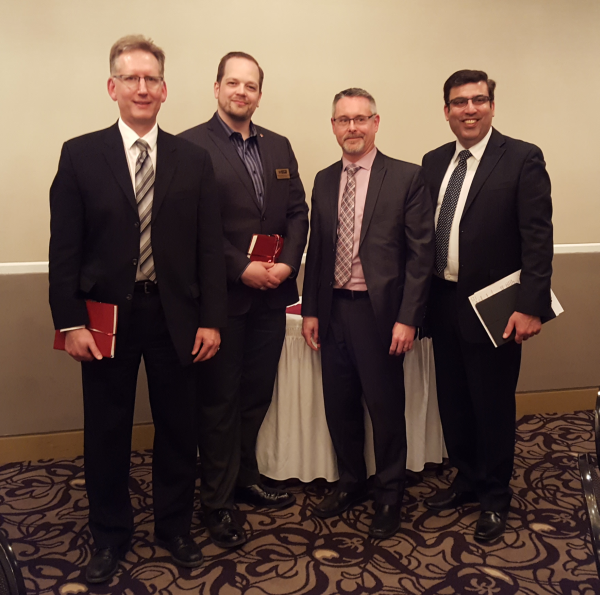 On May 17th, 2016 CIPS Saskatchewan held an event to recognize CIPS IT Professionalism Week. The panel discussed professionalism in the workplace. 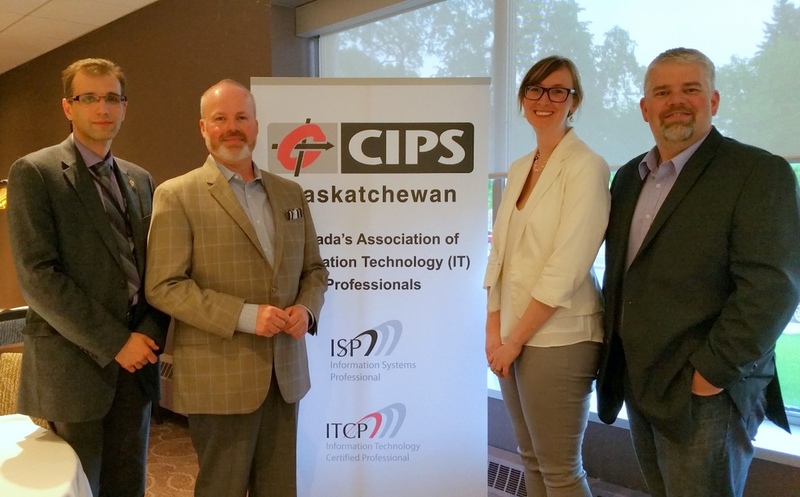 On May 18th, 2016 CIPS Saskatchewan recognized CIPS IT Professionlism Week in Saskatoon. Our participants discussed professionalism in the workplace.